You are here: Home / Resources / Pediatrics Plus is Coming to Frisco! When Noah was younger and working to accomplish some of his early milestones, we spent a good amount of time taking him to his physical, occupational, and speech therapy appointments. (In fact, he was doing pediatric treadmill training long before he could walk!) We’re fortunate that we live in an area with access to many great therapy resources. At times, Noah was in daycare while also needing to go to his various therapy appointments, which meant a fair amount of travel time. It would have been great if there would have been a way to combine Noah’s daycare with his private therapy sessions! This was one of the great things I liked about Pediatrics Plus, a specialized pediatric healthcare provider based out of Arkansas that my wife and I recently visited. They are opening their first location in Frisco, Texas in the coming weeks, and if you live within driving distance to one of their locations, I think this post will interest you! Pediatrics Plus is a specialized pediatric healthcare provider. 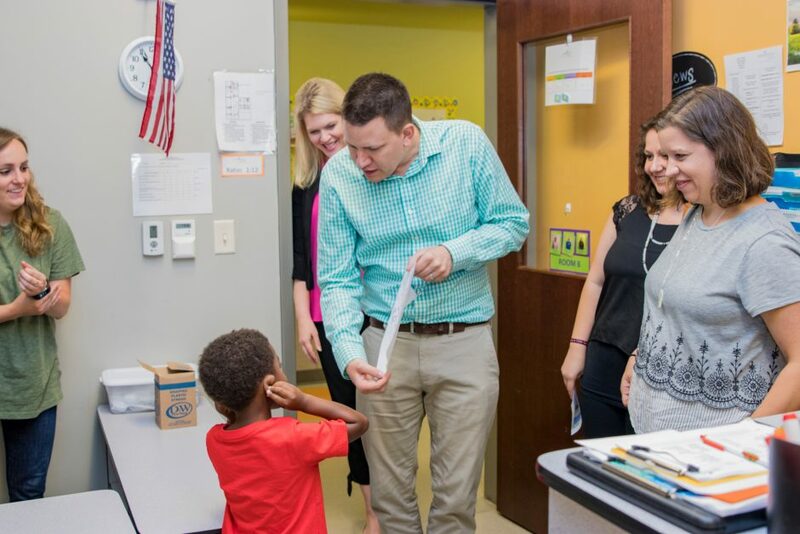 We are committed to helping your child succeed in all stages of life through evidence-based therapy and education, diagnostic services, state of the art facilities, specialized equipment, family support, and community investment. Pediatrics Plus outpatient therapy provides occupational, physical, and speech language therapy. 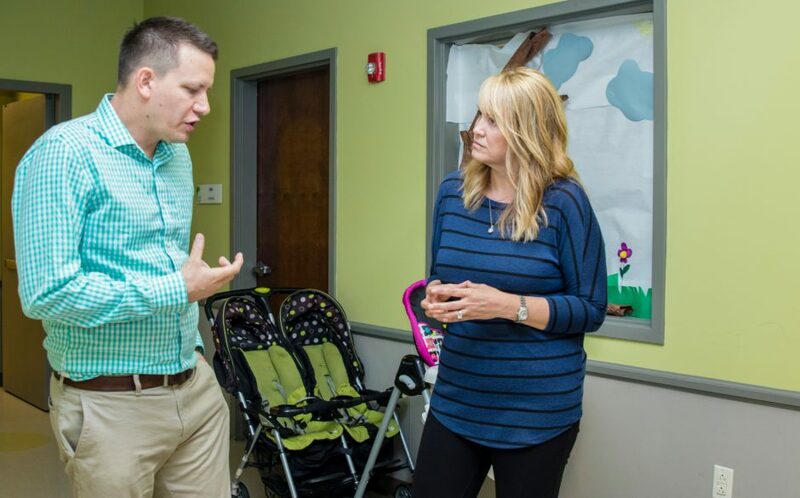 Our therapists provide a comprehensive evaluation focused on the specific needs of the child and family and develop an individualized treatment plan based on those needs. Therapeutic interventions are used to help a variety of challenges that children may have including: language, pragmatics, auditory processing, speech, oral motor, feeding, swallowing, daily living, strength, range of motion, flexibility, balance, posture, body mechanics, coordination, and endurance. If Pediatrics Plus would have been near us when Noah was younger, it seems like it would have been a great fit for him! In regards to a child’s treatment plane; since every child is unique they create an individual treatment plan for each child instead of a one-size-fits-all approach, which is great. What this means is that even though all of the kids are in a class together, they don’t all have the same plan. Again, they care for each child as an unique indiviual. As nice as the facilities were, I really liked the owners and the leadership The leadership of an organization matters, and this is a staff that really seems to know what they are doing. I heard the leadership say they wanted to do something different and wanted to put chiildren and their families first. 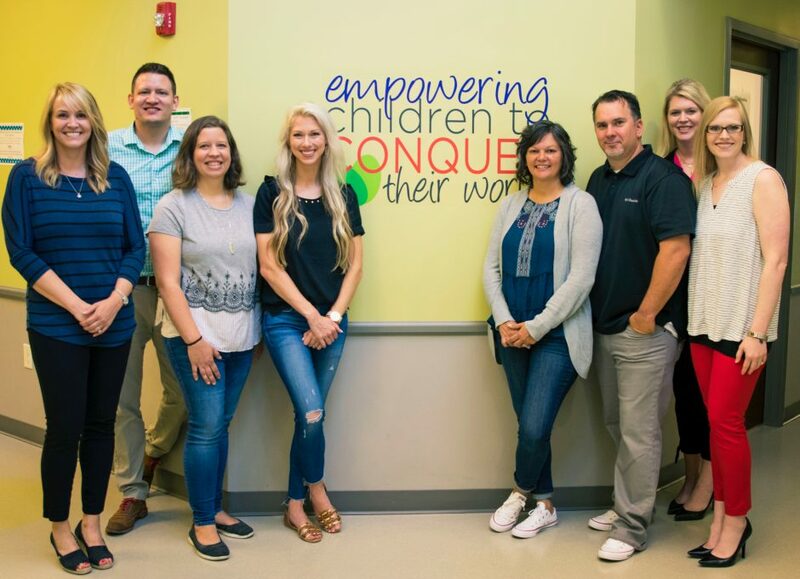 Pediatrics Plus also has a non-profit called “Community Connections” that allows children with special needs to attend various camps for free! Frisco isn’t far from where we live and I can’t wait for Noah to be able to attend one of these camps. I think it’s great that this organization spends time and resources to help make this happen! Another thing that impressed me about the leadership is that they want to help all parents of children with special needs have access to therapies, which means doing the hard work of trying to change the laws! So the entire special needs community of the state of Texas could have a huge win simply by Pediatrics Plus coming to the state…that is exciting! If you’re in driving distance of Frisco, Texas, or live in Arkansas, be sure to take a look at their website and the various services they offer. If your child receives therapies where do they go (and how often) do them? Leave a comment below and let us know!